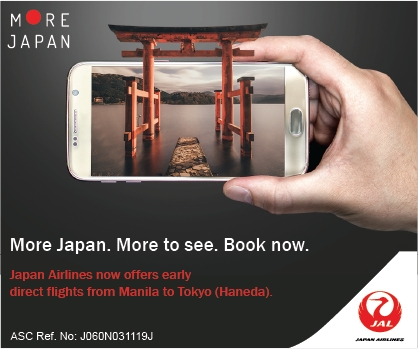 Fly direct with the biggest budget carrier in the Philippines! The wonders of Batanes are things most of us can only imagine from the stunning photos and rich stories of the few lucky ones who’ve saved up enough to travel there. But this paradise and all its untouched natural treasures and postcard-perfect sights may soon welcome a lot more Pinoy travelers after becoming the newest travel destination you can fly to with Cebu Pacific. Batanes emerged as the top requested destination of netizens in the recent online campaign #CEBFlyMeTo which encouraged Filipinos to name places they want the budget airline to travel to next. Other popular choices included Daet (Camarines Norte), Mati (Davao Oriental), Bantayan Island (Cebu), San Vicente (Palawan) and Siquijor. These had all been assessed by Cebu Pacific in terms of readiness for commercial flights, which included evaluating the airport infrastructure, safety and security processes, and passenger facilities. There will be flights once daily between Manila and Basco, Batanes beginning March 25 until October 27, 2018 through Cebu Pacific subsidiary Cebgo. Flights will depart from NAIA Terminal 4 in Manila at 6:20 A.M. and return from Basco at 9:15 A.M.
As an added treat to travelers who want to cross this destination off their bucket list soon, Cebu Pacific will be holding an introductory all-in seat sale from February 12 to 13, 2018, or until seats last: PHP 2,699 for peak summer travel from March 25 to May 31, 2018; and PHP 2,399 for those traveling from June 1 to October 27, 2018. The year-round fare from Manila to Basco will go as low as PHP 4,241 all-in. Rolling hills, cool winds, and untouched beaches await you in northernmost island of the Philippines. For bookings and inquiries, visit www.cebupacificair.com or call the reservation hotlines (+632) 7020-888 or (+6332)230-8888. Follow CEB’s official Twitter (@CebuPacificAir) and Facebook pages to stay updated on Cebu Pacific treats and seat sales. 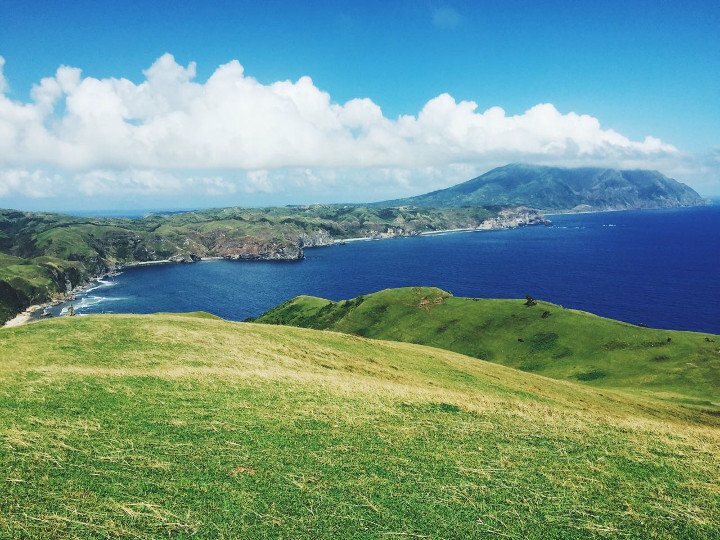 Planning a weekend getaway to Batanes soon? Tag your friends in the comments section below!